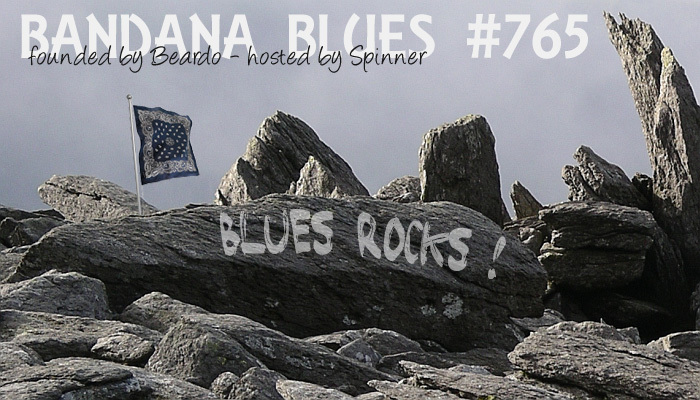 Bandana Blues with Beardo & Spinner : Bandana Blues #765 - Blues Rocks! Bandana Blues #765 - Blues Rocks! Spinner put another eclectic blues show together for you. And it rocks! Enjoy.